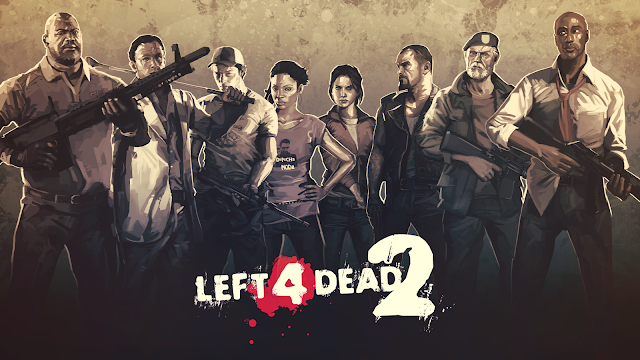 Left 4 Dead 2 is the sequel to Left 4 Dead, the post-apocalyptic zombie FPS developed by Valve Software. Left 4 Dead 2 enhances its predecessor with new special infected, guns, campaigns, melee weapons, weapon attachments, characters, a new competitive game mode called Scavenge, and a new difficulty level called Realism mode. Valve also updated the AI Director to increase the difficulty, meaning players must work together with greater cooperation and teamwork to take down the horde. Below is a list of achievements to unlock for Left 4 Dead 2, along with a few avatar rewards players can earn to trick out their Xbox 360 avatars. Achievements have always been great for bragging rights, but avatar rewards take things to an all new level. Do you have the dedication to unlock them all? Interested in more Left 4 Dead 2 coverage? Then be sure to check out the Left 4 Dead 2 Demo Impressions of 4-player Co-op.